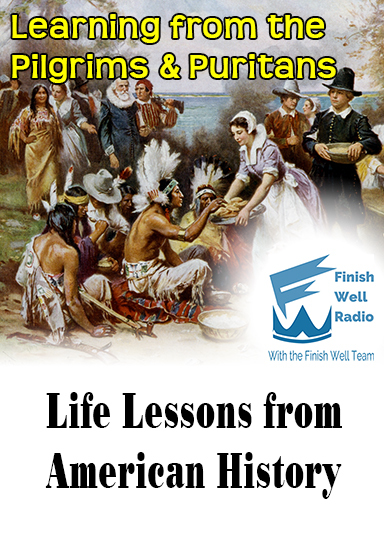 In “Learning from the Pilgrims & Puritans,” episode #077, Meredith Curtis takes you on another Life Lesson in American History. At Thanksgiving, we celebrate God’s blessings with a big feast and usually make little pilgrim hats for the children to wear. Who are those pilgrims? Are they Puritans? Who are the Puritans anyway? 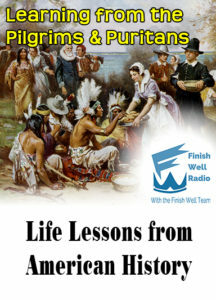 Are you ready to meet some folks who helped lay a Christian foundation in the New World? As we give thanks this year, let’s remember the true story of the first Thanksgiving and those early settlers who gave our nation a godly heritage. Pilgrim Salt Shakers. Pilgrim Hats. Mayflower Models. Let’s talk about the little congregation from England that dressed like Dutchmen who sailed on the Mayflower. “You are the salt of the earth! But if the salt loses its saltiness, how can it be made salty again? It is no longer good for anything, except to be thrown out and trampled by men. You are the light of the world. A city on a hill cannot be hidden. Neither do people light a lamp and put it under a bowl. Instead they put it on its stand, and it gives light to everyone in the house. In the same way, let your light so shine before men, that they may see your good deeds and praise your Father in Heaven,” (Matthew 5:13-16 NIV). 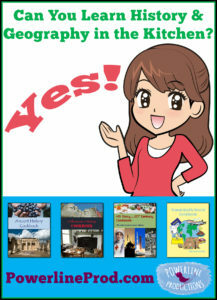 A wonderful book for reading aloud with your children is Stories of the Pilgrims by Margaret Pumphrey (Liberty Press). If you are interested learning more about celebrating Thanksgiving, I encourage you to purchase Celebrate Thanksgiving where you will not only learn the entire story of the Pilgrims, but you will read devotions, prayers, Scriptures, and poems that will inspire you. 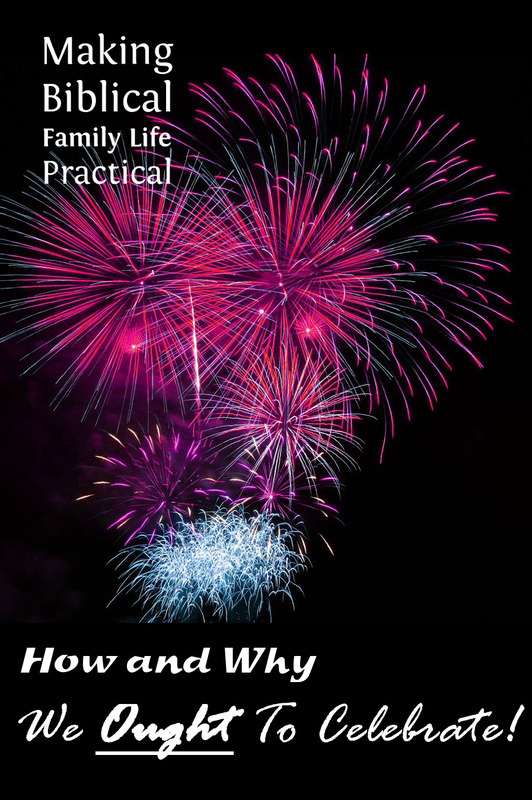 This book has everything you need to make your holiday Christ-centered and meaningful with recipes, crafts, and celebrations to try out in your own home. 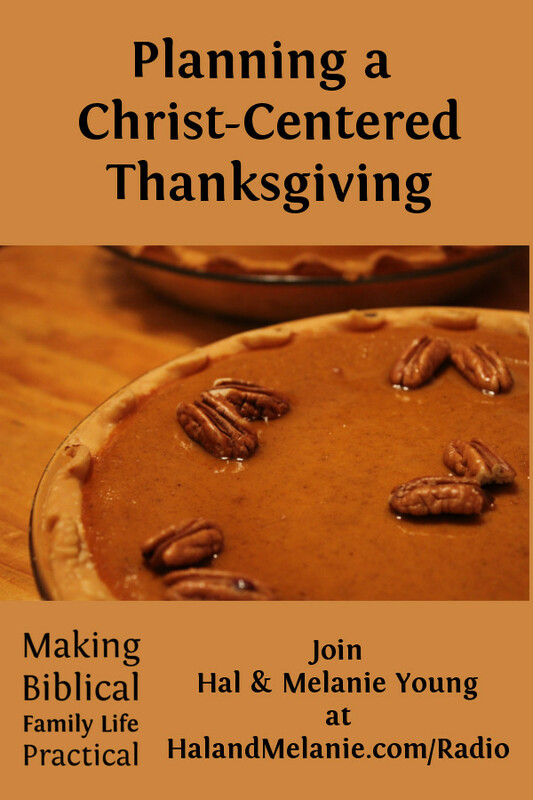 What a glorious reason to celebrate Thanksgiving is! How wonderful to set aside time to give thanks to Almighty God who has blessed us with so many incredible gifts. 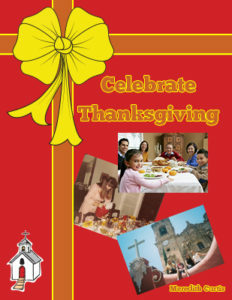 Our print copy of Celebrate Thanksgiving is available at Amazon and the E-book at PayHip. 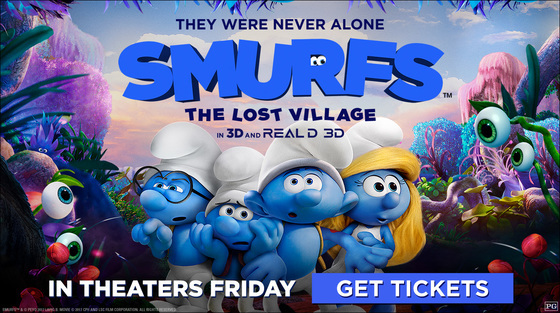 Learn more here: Powerlineprod.com. Keep Shining for His Glory! 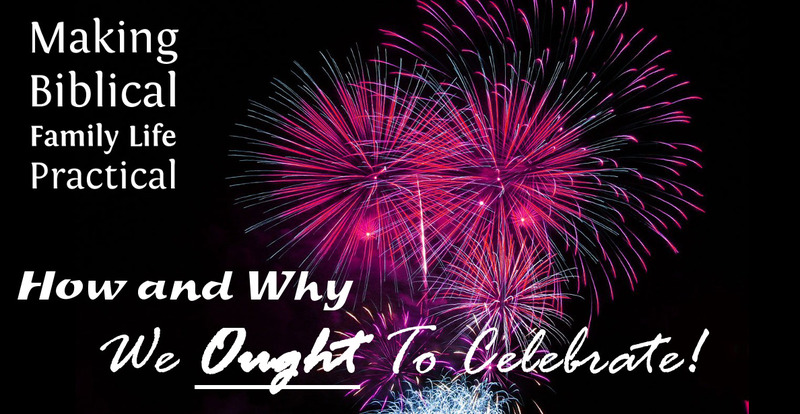 Although some Christians are suspicious of holidays and celebrations, there are many examples and principles in Scripture that throw some light on the question. 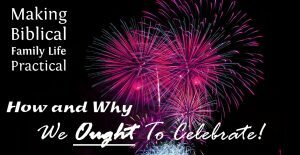 What makes a Biblical celebration unique? Should we feel guilty for going off our diet for the holidays? Why are there different “right answers” to some of these questions? Join us as we’re planning a wedding and looking forward to Easter, as we try to find Biblical principles to guide our celebrations! 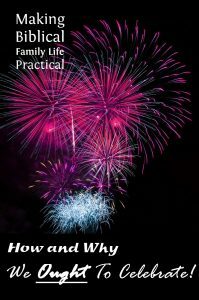 Holidays are meant to be times to remember and celebrate God’s work in the lives of our family and nation, but too often we let the celebration overrun the memory. This episode we talk about how to make your family’s Thanksgiving more meaningful – and more fun, too! This is the biggest sports season of the year–the weeks leading to the Super Bowl. Even non-fans get excited about the spectacle to come. But some Christians say that believers shouldn’t be involved in competitive sports at all. 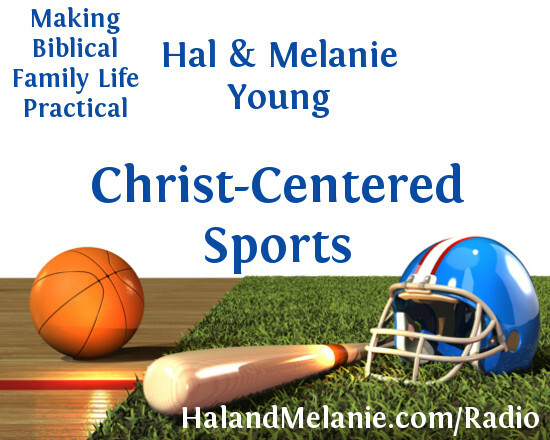 This week we look at the Biblical view of sports–yes, there is one!–and talk with Earl Pendleton, founder and director of a massive homeschool football program which truly puts CHRIST at the center.